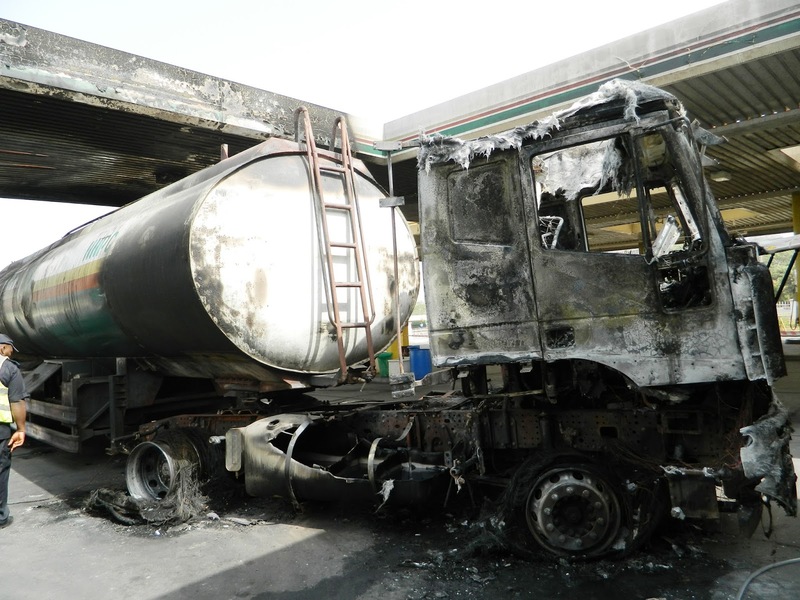 This is what remained of a NNPC fuel depot in Abuja after a fuel tanker caught fire while discharging its content to the tanks at the filling station. The explosion which started around 10pm on Sunday was put out by the officials of the Federal Fire Service in Abuja. 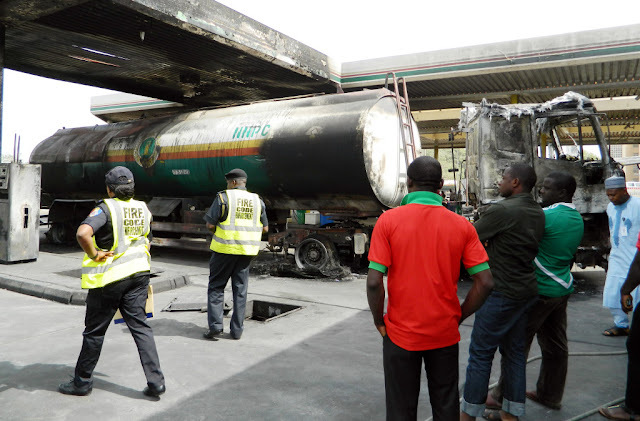 Fire code enforcement officials were at the station located on Olusegun Obasanjo way on Monday to inspect the cause of the inferno. 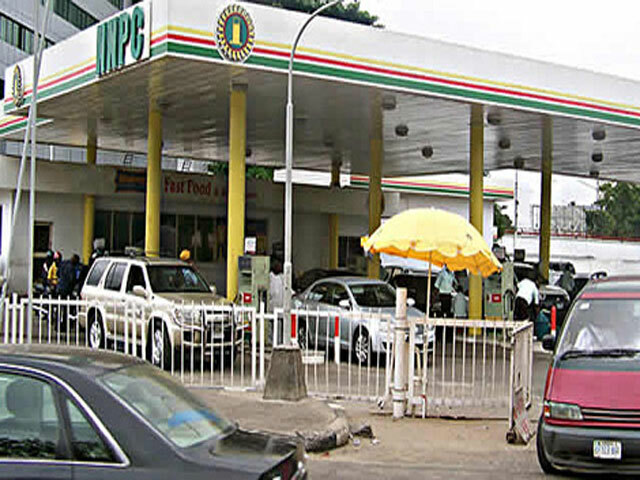 As at the time of this report, the remains of the tanker is still at the NNPC Mega station. I hope it didn’t claim any life?